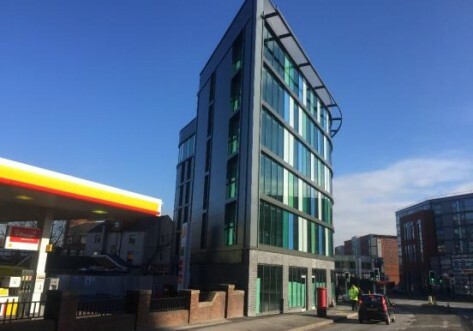 Conveniently located in Sheffield city centre, Fenton House is an 11-minute walk from the University of Sheffield main campus, and 12 minutes from Sheffield Hallam University. 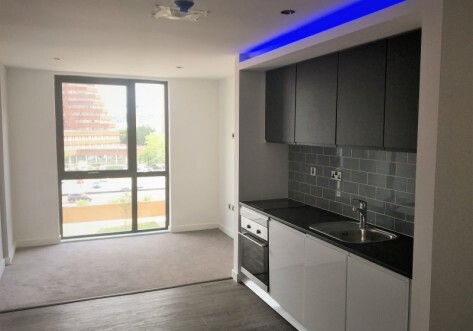 We offer en suite rooms with the use of shared kitchen and living areas, as well as self-contained studios giving you a kitchen and living space of your own. 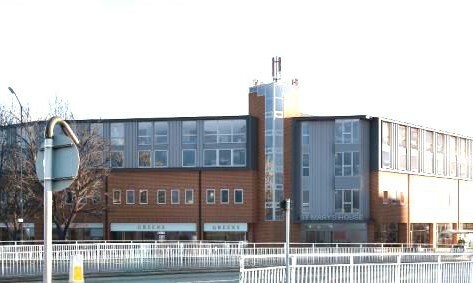 There are also great social spaces including a cinema, games rooms, lounge with Sky TV and pool table, and 24-hour gym. 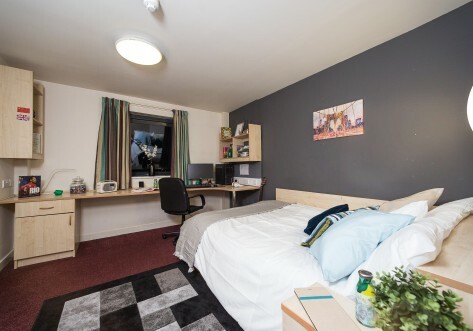 Centrally located Fenton House is within a 12-minute walk of both the University of Sheffield and Sheffield Hallam University. A huge number of shops, restaurants and entertainment venues are within a 15-minute walk, including the O2 Academy and Curzon and Odeon Luxe cinemas.